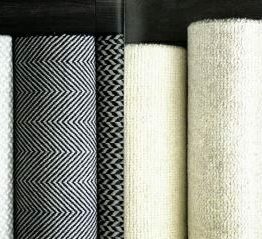 Myers Flooring offers many manufacturers, materials, and styles for the rug in your home. We offer custom rugs in all of our materials, and also carry pre-made area rugs in many sizes. 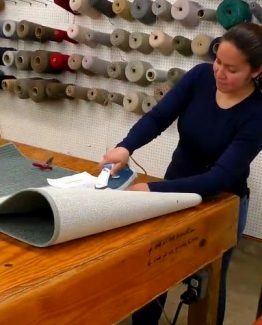 If you have questions about our rug options, or would like to see and feel them for yourself, stop by our wonderful showroom, and our staff will be happy to help you find the perfect rug.